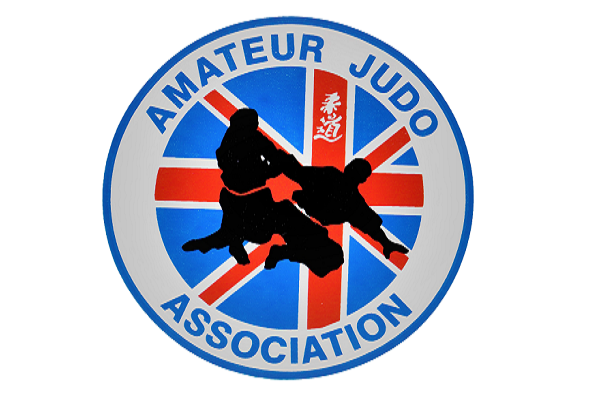 Strive to maintain the philosophies and traditions of Judo, comply with the rules and bylaws of the BJA and abide by the spirit, as well as the letter, of the rules of sport. Exercise self‐control, responsible behaviour, consideration of others, courtesy and good manners at all times. Accept the decisions of tournament officials and show respect for these officials at all times, this includes accepting victory and defeat in an appropriate manner. Fully engage with all aspects of training and competition programmes. Attend Open National Squad Training (ONST), selected preparation camps, international events and training camps, and meetings punctually, with necessary kit and nutrition in place. Ultimately bringing the best version of themselves. Set a positive example (particularly to young players and supporters) at all times, this includes physical appearance, language and demeanour in public, training, coaching, competing and especially in defeat. Maintain personal habits of health conductive to sporting excellence. Safeguard the physical fitness of opponents, avoid deliberate injuries and assist injured opponents when necessary. Encourage their personal coach to attend Performance activities when invited, passing on all relevant information regarding their programme and development to them. Be committed to the attainment of sporting excellence, making every effort to develop their sporting abilities to full potential in terms of skill, technique, tactics and fitness. Arrive at events, best prepared to give your best performance. Manage their weight in a safe and controlled way. (See Appendix 2). Carry out all reasonable instructions requested by the Performance Staff. As best practice, keep an appropriate diary to record all aspects of their development, to aid reflection and further development. This can also be used as a communication aid between you and Performance Staff. Keep Performance Personnel fully informed of their whereabouts at events where they are under the jurisdiction of the BJA. Abide by all curfew instructions when participating in events which include overnight stays. Abide by BJA’s Alcohol Policy (See Appendix 2). have read, understood and agree to comply with the BJA Code of Conduct Policy above. have read and understood Appendix 2 of this agreement. have read and understood Important Notices, Appendix 3 of this agreement. agree to read the current BJA Selection Criteria Documents (published on website). agree to report any bullying to a member of the BJA Performance Staff. agree to the BJA and selected partners of the association, using your name and image in promotional materials, marketing, advertising and merchandising at the BJA’s discretion throughout the duration of the agreement without charge. agree to wear any GB Kit which I have been provided with during ONST’s and when representing Great Britain. 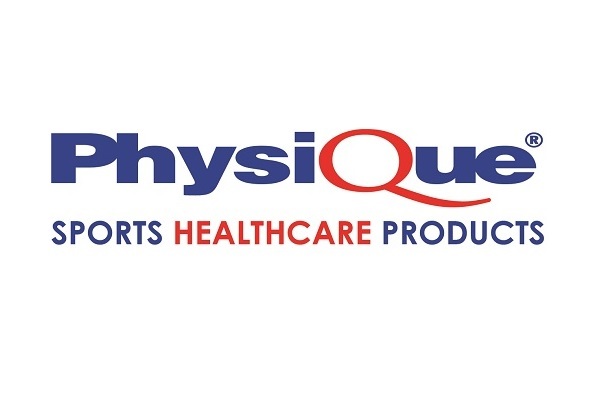 agree to comply with all reasonable requests made by the BJA for information and/or documentation in connection with the monitoring of my training and competition schedule, weight management and utilisation of any awards I receive in the pursuit of sporting excellence. 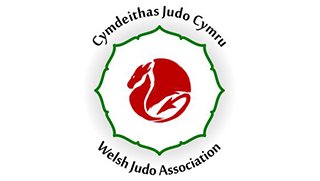 agree to inform the BJA immediately both verbally and in writing of any changes to my personal circumstance that might affect my participation in the GB National Squad or WCPP and/or in the sport of Judo itself. have read, understood and agree to comply with all anti-doping laws/rules and drug test requirements of the BJA, UK Sport, EJU, IJF, UKAD, and WADA. 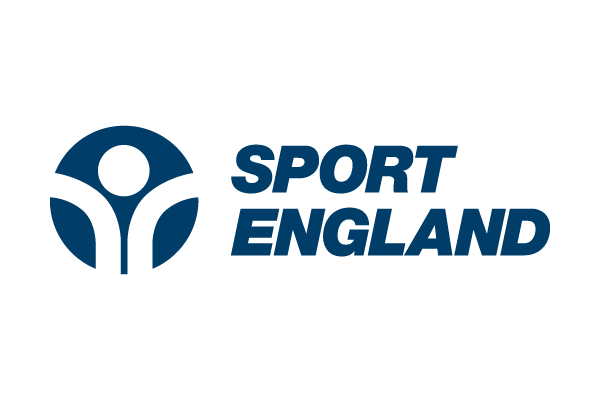 understand that my inclusion within the GB National Squad is under constant assessment and my continued participation within the Squad is dependent on my commitment to the programme, adherence to the BJA policies and procedures and attendance at ONST’s. I understand that failure to adhere and comply in full to any part of this document will lead to the consequences outlined in Appendix 4, and may result in my immediate removal from the BJA WCPP and/or National Squad, and all benefits associated with it -including the withdrawal of any personal funding I may receive. 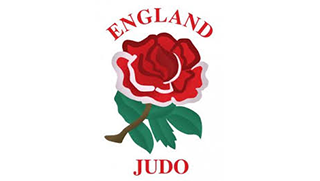 It is strongly recommended that ALL British squad players take out personal medical insurance. If you are a non-funded player this is your responsibility, unless informed otherwise. I (Parent/Guardian Name), confirm that both I, and the athlete named above, have read, understood and agree to the BJA Player Code of Ethics and Conduct, and agreement. I consent for use of images I grant to the BJA without payment the right in perpetuity to make, use and show any motion pictures, still pictures and live, taped or filmed television of or relating to the team activity. I agree to notify the BJA of any relevant changes in my child’s circumstances. I confirm that my child is not under a court order. Integrity is essential to trust. Integrity means being honest and truthful, without it calls into question whether an individual can be relied upon, damaging the team and therefore operational effectiveness. Integrity also demands that those who are in positions of authority, at whatever level, set the highest standards and are fair and consistent to everyone. Respect for others is a hallmark of high performing organisations, it comes from having due regard for the feelings, views and rights of others. Respect for others goes up, down, sideways and outwards. It extends to the treatment of all people, including colleagues, athletes, stakeholders, members, parents, coaches, referees and volunteers. The Performance Team can only be effective if everyone plays their part in full. Individual needs and desires are subordinate to those of the team. Effective teams are interdependent upon each other’s skills, knowledge and attributes, recognising and utilising these strengths for the common good. These are the established morals, ethics, habits that are maintained at all times. 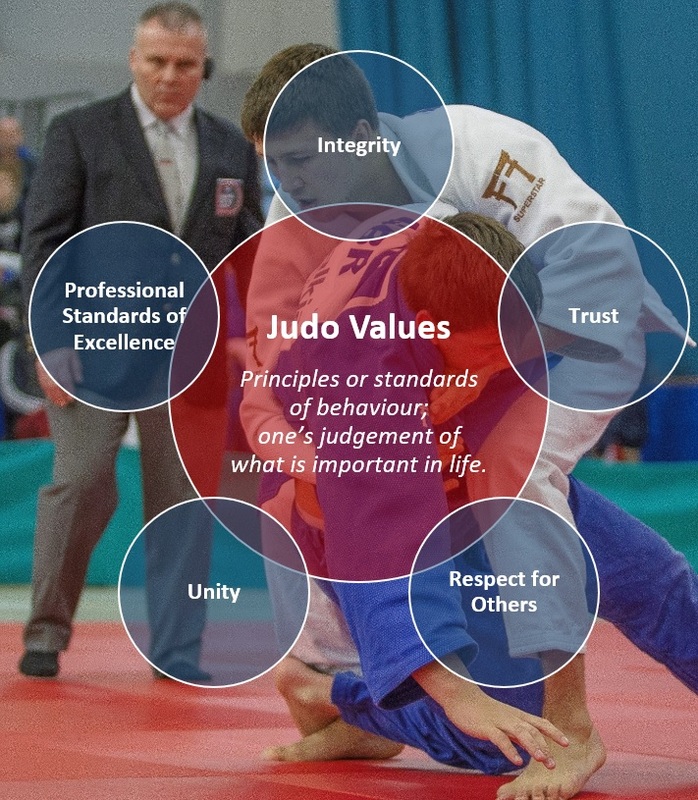 Standards of excellence safeguard both operational effectiveness and British Judo’s reputation. They determine the way we tackle tasks, take responsibility and ensure a job is well done, no matter how difficult the circumstances. Trust is the belief and confidence in the integrity, reliability and fairness of a person, it is an essential human value that quantifies and defines our interdependence in relationships with others. It is difficult to acquire, and when fractured even harder to redeem. Strict liability means that all athletes are solely responsible for any banned substance they use, attempt to use, or that is found in their system, regardless of how it got there and whether or not they had an intention to cheat. You must cooperate fully with the Anti-Doping programme both in and out of competition, including providing whereabouts information as required. You must keep the BJA informed of any other personal circumstances that may affect their ability to adhere to the out‐of competition testing programme. It is the responsibility of each player to manage their weight in a controlled and safe manner. Excessive – food & fluid restriction, training, heat stress and other methods to make weight before competition result in underperformance and place athletes health at significant risk. Short-term risks include, but not limited to- underperformance, illness & injury due to fatigue and cardiac complications associated with severe dehydration. Long-term risks include, but not limited to- mental health issues, eating disorders, bone disease, reproductive disorders, impaired growth & development, impaired renal function and overuse injuries. The BJA have a Weight Management Policy for Junior/U23. This is adhered to by athletes at the Centre of Excellence, and this is recommended as best practice for all British players in the Junior and Senior squads. 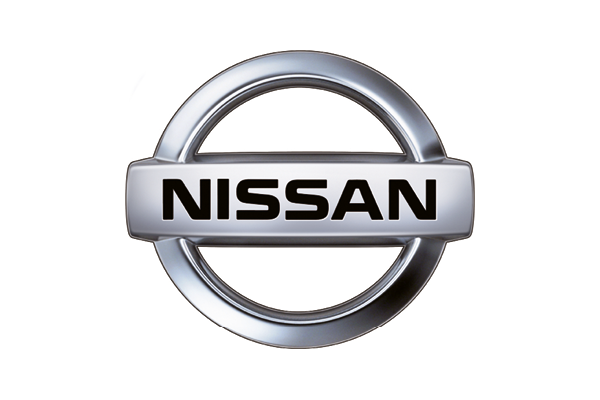 These documents can be found here. While representing Great Britain, players under the legal drinking age in the country in which the event is being held and, as a minimum, under the legal drinking age in the UK, will not be allowed to drink alcohol at any time. While representing Great Britain players and members of the support staff team over the legal drinking age in the country in which the event is being held, and over 18yrs of age, will not be allowed to drink alcohol at any time. 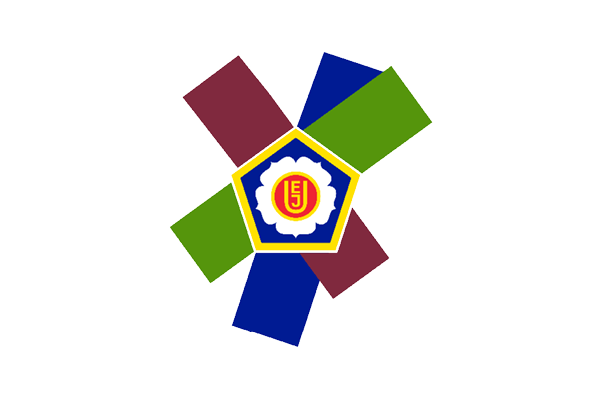 Any players or member of the support staff team found to be drinking alcohol during a competition/training camp will be withdrawn from the competition/training camp and, at the discretion of the designated Team Leader, may be sent home and may be required to refund all incurred costs to the BJA. It will be reported to the Performance Director who will consider evidence and assess the appropriate course of action. Any sanction will be dependent upon the severity of the infringement. All infringements will be treated individually. The ONLY time that alcohol may be consumed by players and/or members of the support staff team over the legal drinking age, is at the discretion of the designated Team leader. The ONLY events at which this discretion may be applied are Senior World Championships, Senior European Championships, Olympic Games and Paralympic Games, and ONLY after all of the fights for all of the players in the delegation are completed and/or after all training sessions are completed for the whole team. It would be expected that any alcohol consumed at this time would be in moderation. If a player and/or member of the support staff team become inebriated in the opinion of the designated Leader, it will be reported to the Performance Director who will consider evidence and assess the appropriate course of action. Any sanction will be dependent upon the severity of the infringement. All infringements will be treated individually. The BJA would advise players not to drink at any time during international representation and to drink with moderation during main preparation and competition training blocks. 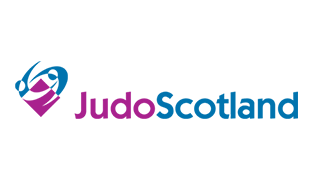 British Judo recognise and support the athletes’ rights to freedom of speech, expression, and association both on social media and in interviews with external media (including national and local press). 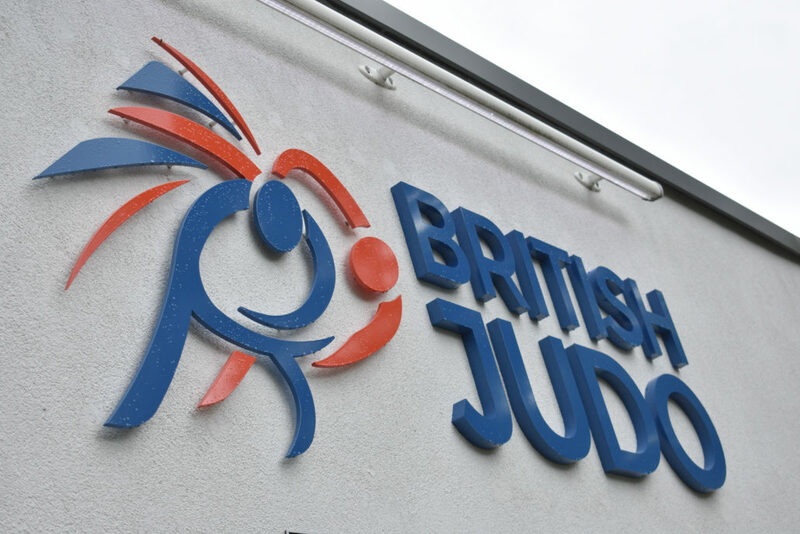 However, each British Judo Squad member must remember that you represent British Judo and you are expected to portray yourself, your team, and the BJA in a positive manner at all times. 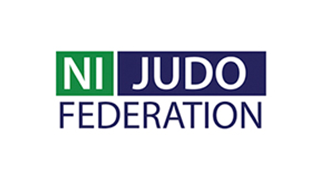 As a member of the GB National Squad, the GB WCPP will cover the cost of your IJF Judobase I.D. Card should you require one to enter International Competitions listed on the IJF Tour. 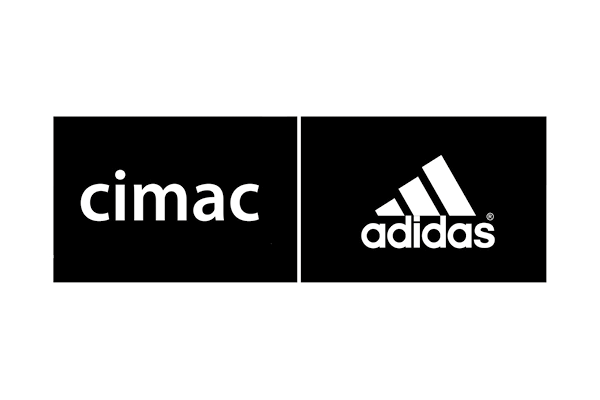 As a member of the GB National Squad, the GB WCPP will provide you with some GB Adidas Kit for you wear when you attend ONST’s and other events. (see GB Kit Memo for further details). Athletes will be given the opportunity at specific points during the year to purchase Extra GB Adidas Kit. All Expense Claims must be submitted by email (in original Excel Format) within 2 weeks of the event. Receipts must be provided for all expenditure (except for mileage), i.e: train/bus/Parking/tolls/taxi. The current mileage rate which players may claim is 20p per mile. Hire Cars are not permitted. In certain circumstances, i.e: for players who don’t drive, or to prevent long stays at airport car parks, players may claim double mileage. For example: parents/friends taking players to the airport for the outbound flight or to an event, and then collecting them again on their return. When claiming mileage, your “home” address will be taken as the address you provided us with during your online Squad Registration. Athletes are expected to share transport to/from events/departure points whenever and wherever possible. It is expected that you travel by the most economic means possible. (Taxis only as a last resort). If using Airport Parking, please only use Long-Stay Parking and Pre-book in advance. If booking train tickets, please check whether 2x single tickets would work out cheaper than 1x return. Please make any travel booking as soon as possible and don’t leave it until the day before the event. 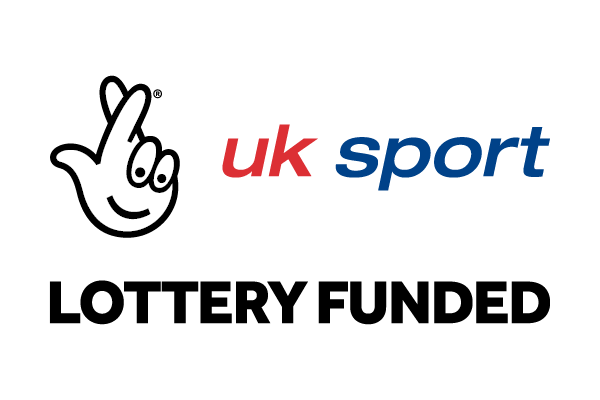 Athletes are unable to claim for any expenses to attend Hospital/Medical/Physio appointments. Please note that BJA Travel Insurance only covers you for medical assistance and loss of essential training wear or kit. All non-essential personal items such as jewellery, make-up, perfume, electrical items, etc, that maybe lost, stolen or damaged during the course of an international trip will NOT be covered – please think carefully about what you pack. 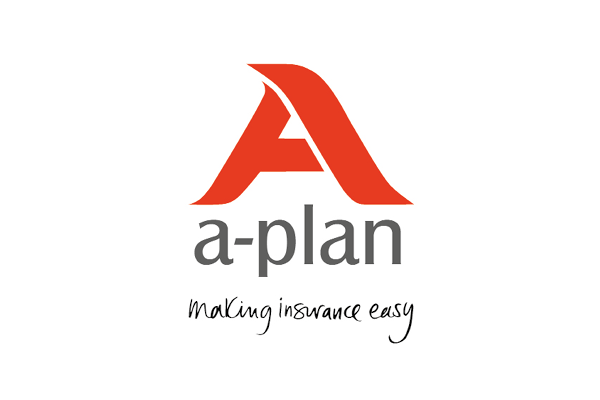 If you need cover for personal belongings, you MUST take out your own annual Travel Insurance Policy. Athletes are responsible for ensuring they have the correct immunisation for the Country being visited. Any athlete who wins any IJF Prize Money is entitled to keep the full amount. 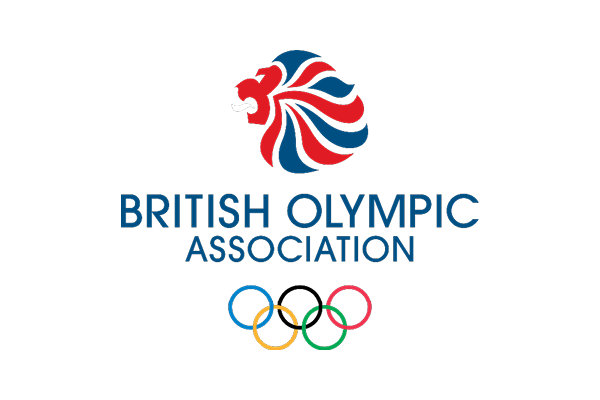 It is the athletes’ responsibility to ensure they hold a current valid BJA Membership Licence. 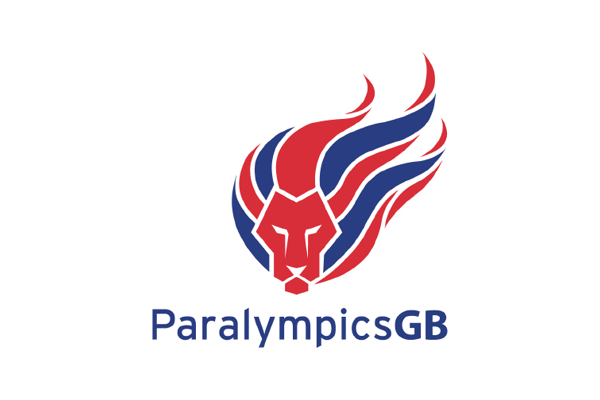 It is the athletes’ responsibility to ensure that they hold a current valid UK Passport. It is the athletes’ responsibility to ensure that they hold a valid visa (if required) for the Country they are travelling to. Any charges incurred due to missed flights as a result of an athlete actions (late/wrong airport etc.) that has been booked on their behalf will be the responsibility of the athlete. This includes fees to change flight, cost of a new ticket, cost of overnight accommodation, meals etc. This will also apply in the case of changed flights, without exceptional reason. Athletes are able to try and claim (direct with the airlines) any air miles should they choose to do so. Athletes are able to try and claim (direct with the airline or a claim company) any flight delay compensation should they be affected and should they wish to do so. Wherever possible, the GB WCPP will aim to provide a contribution towards meal costs when athletes are in attendance at official GB WCPP events. Please note that it is only a contribution and athletes maybe expected to cover the remaining part of their daily board basis themselves. Contributions will be provided in the most suitable currency and denomination and will be communicated in advance for each event. Expense Claims for drinks, snacks, or meals on travel days will NOT be accepted, as your subsistence allowance has been calculated to include travel days. Athletes attending European Training Bases with the GB WCPP will NOT be provided with any Board or Subsistence (only B&B Accommodation will be booked with the host country). European Training Bases are just a normal training week, except in a different training environment. Both White & Blue IJF Approved judogi will be required for IJF Tour Events. If you have been provided with ADIDAS JUDOGI’s, these MUST be worn with NO EXCEPTIONS, as per the obligations outlined in your signed APA Agreement. 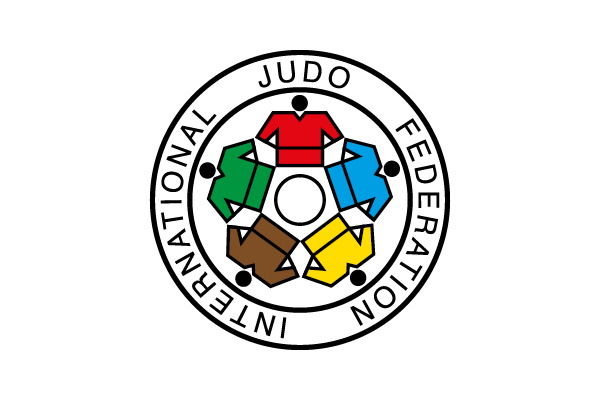 According to IJF/EJU rules, all players MUST have their SURNAME and COUNTRY CODE on the back of each judogi. All members of the GB National Junior, Senior, and VI Squad must attend ONST’s for the full duration of the camp or not at all (unless agreed otherwise in advance). Injured players should not attend. Athletes must be strapped and ready to start training at least 15mins before the start of the session. 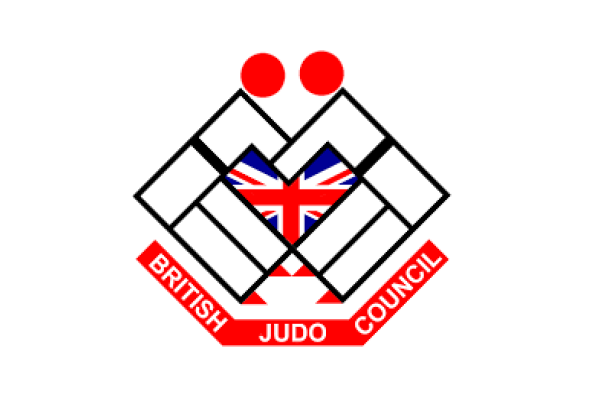 Great Britain union jack flags may only be worn on judogi by players who have been selected and competed at international events for Great Britain, otherwise they must be removed. Zori must be worn to the edge of the tatami. You are expected to wear a clean complete judogi whilst training. Anybody requiring physio attention must see the coach in the first instance. Water breaks will be given during technical sessions, – do not leave the mat unless told to do so. Please prepare your own water bottles. Your complete attention is expected at every session. Miss the next training session. Depending on the severity of the contravention, the level of consequence may be automatically raised to level 2, 3 or 4. The Head Coach will be responsible for assessing and imposing the level of Consequence, with the support of the Performance Leadership Team. All Contraventions and resulting Consequences will be recorded by the Centre of Excellence administrator. Additional disciplinary or criminal proceedings may be undertaken if necessary.